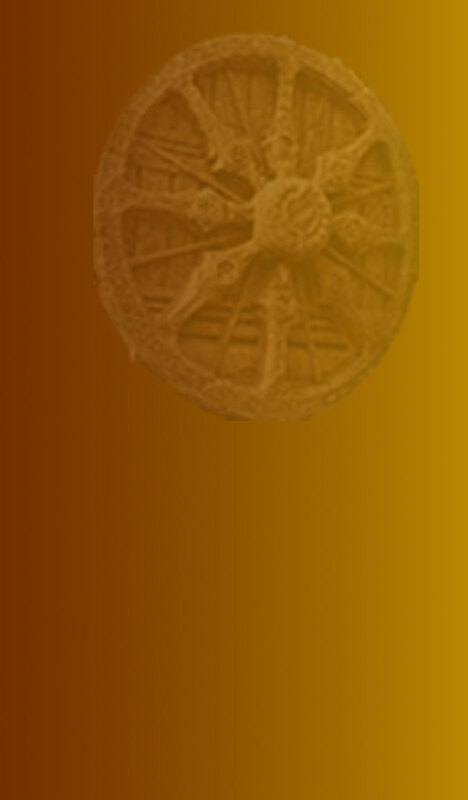 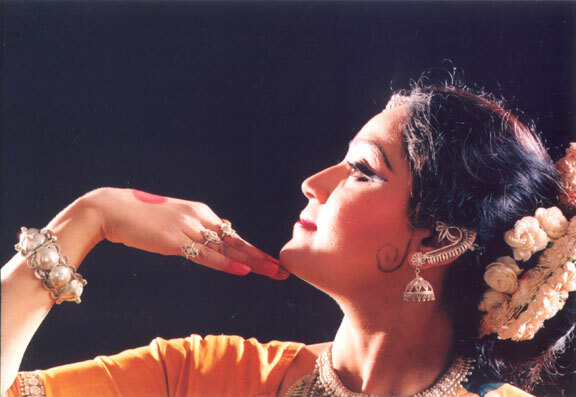 Kavita's ineffable dance character rests on a wining combination of total elegance, subtle eye movement and a sinous grace that seeps through it all…..
Kavita Dwibedi's Pingala was a delightfully mature interpretation ….. this growing dancer made sensitive use of Ramahari's fitting melodic framework…. 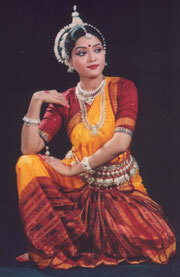 Kavita has an appealing, alluring softness verging on sensuousness in her dance which thereby projects the innate beauty and sentiments of Odissi. 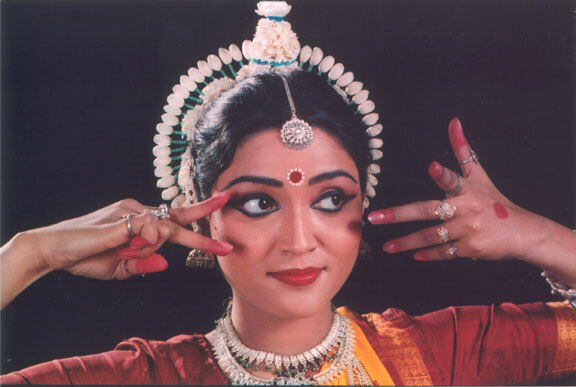 Of all the Guru-daughters ....the one who would walk off with a crown for sheer Ananda–creating dance would be Kavita Dwibedi, daughter of Guru Hare Krishna Behera. " 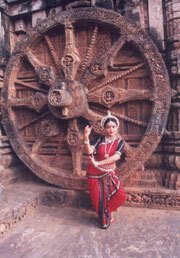 No doubt, Kavita Dwibedi is one of the most successful young danseuses of the Odissi style. 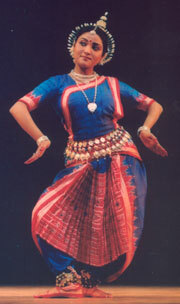 Each part of her dance is so neatly executed that one gets completely moved and overwhelmed. " 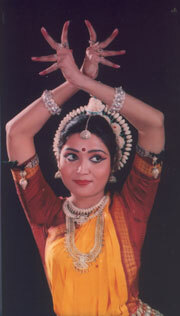 Kavita brought visual delight to the audience with the perfect use of her expressive eyes and rhythmic body movements.... "